Music video for "Theme From Shaft," available on Sixty, Goddammit. 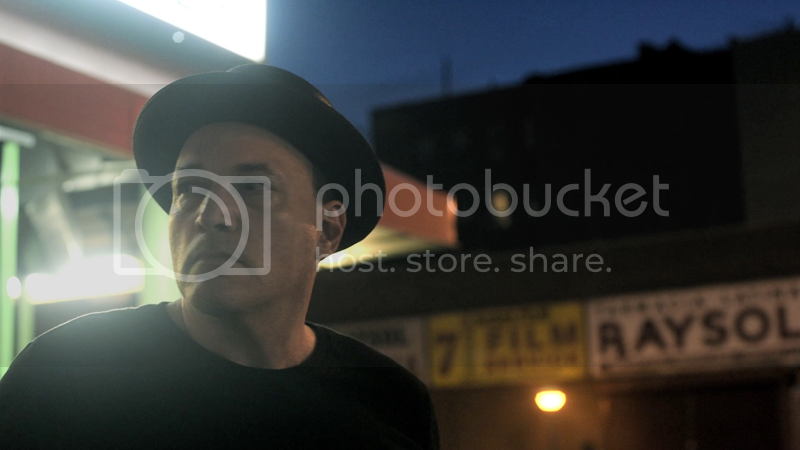 Shot by New Texture's Andy Biscontini (NY) and Jeff Liles (TX), and cut by nu luna author Biscontini. Josh Alan's new album, Sixty Goddammit, is available here.